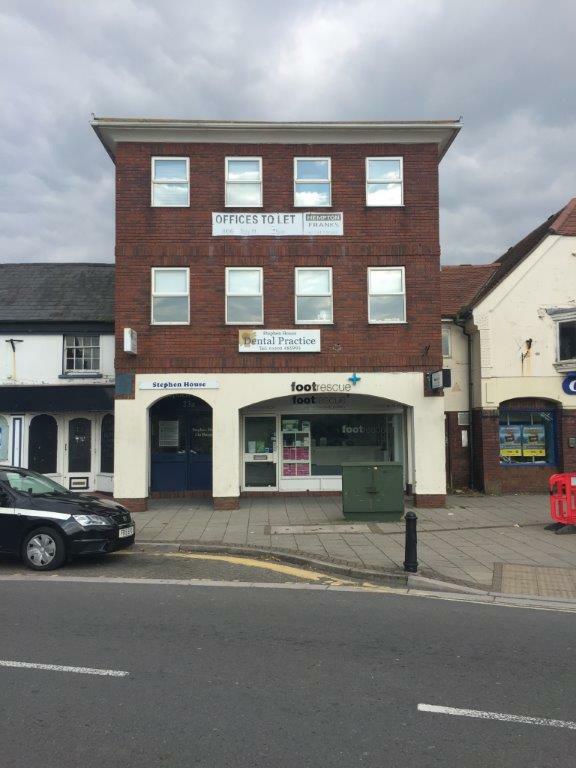 Stephen House is situated on Bargates in a prominent position and close to the main centre with national retails such as Marks and Spencers Food store, WH Smiths, Robert Dyas and many independent stores as well as National Banks. 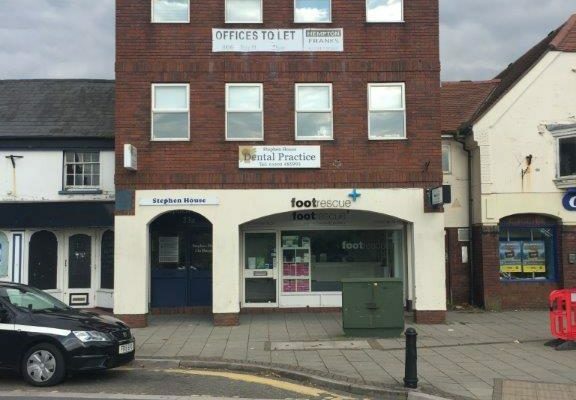 The office suite is situated on the ground floor and accessed from the main entrance which fronts Bargates Road. It is finished to a good standard and has the benefit of the use of the buildings kitchen and cloakrooms. The suite consists of a reception/waiting area, a large general office and two smaller offices. The building has two cloakrooms and kitchen on the first floor. Electricity to each suite is charged by usage. Available on a new lease with terms to be negotiated at a rental of £8,500 per annum.